Home News Have you seen Kenneth Richardson? Have you seen Kenneth Richardson? Police are appealing for public assistance to help locate missing 49-year-old Kenneth Richardson. Mr Richardson was last seen at a hospital on Kangan Drive in Berwick about midnight on 9 February. It is believed he may be driving a 2004 white Ford ute, registration 1NO 1BZ. Police have concerns for his welfare due to a medical condition that requires medication. Mr Richardson is Caucasian in appearance with hazel eyes, grey hair and a medium build. He was last seen wearing a grey t-shirt and black pants. 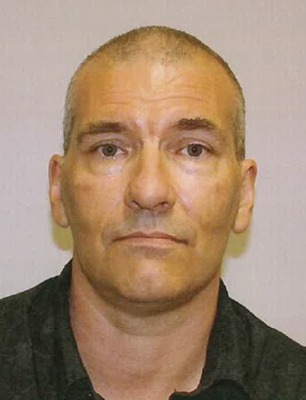 Police have also released an image of Mr Richardson in the hope someone recognises him and can provide information regarding his current whereabouts. Anyone with information about Mr Richardson is asked to contact Narre Warren Police Station on 9705 3111.